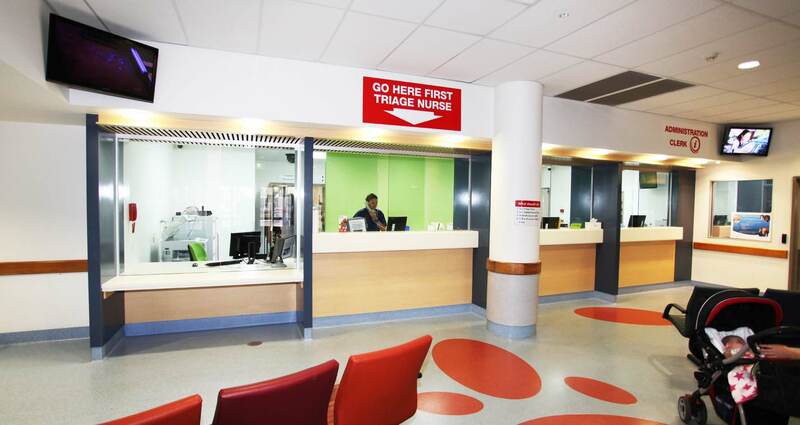 This important project comprised multiple components of work within the Emergency Department of the Royal Darwin Hospital (RDH). New six-bed ‘fast track’ patient receiving area. Three-bed ‘clinical in-training’ nurse area. Three-bed extension to the paediatric area. 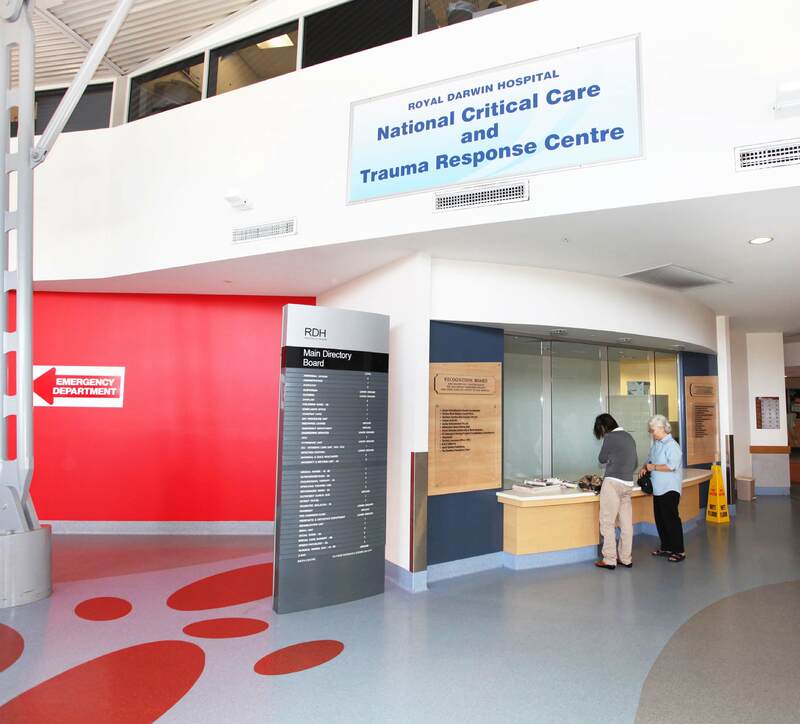 Constraints on available floor space required construction of the new Emergency Department reception and triage counters in the waiting area and a new information counter in the adjacent main ward building foyer. The works were staged with demolition and construction access controlled to allow for continued operation of the Emergency Department and adjacent clinical areas. The outcomes achieved on this project were very well received by the hospital staff and patients. 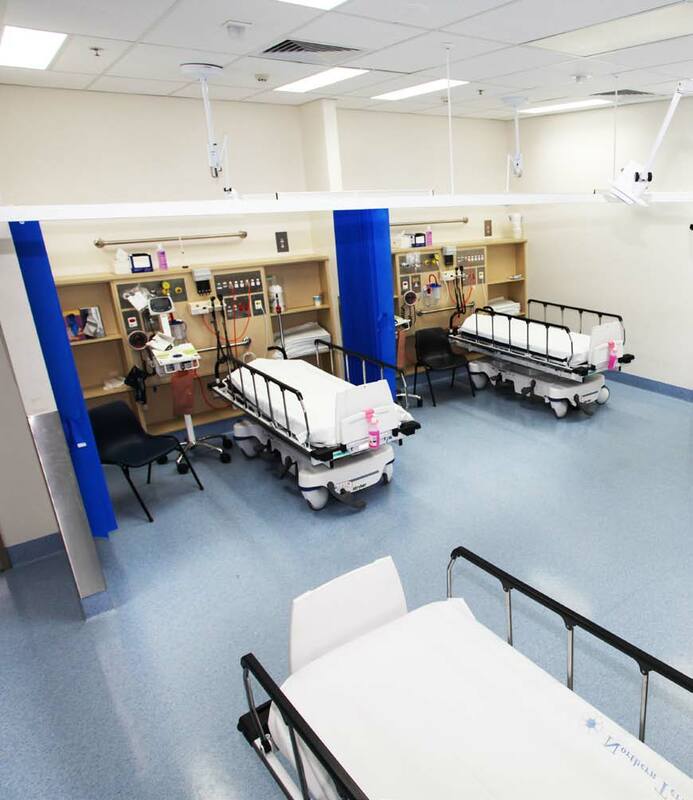 Lucid completed the Mechanical, Electrical, Hydraulic, Fire Services and ESD consultancy for this $3M project on behalf of the Northern Territory Government – Department of Health.